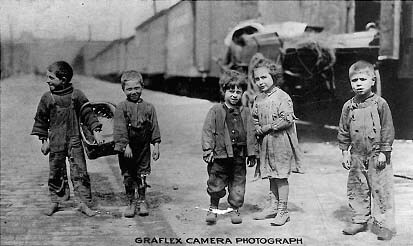 Between 1869 and 1939, about 100,000 orphans were sent to Canada from the United Kingdom. The children ranged in age from six months to 18 years. 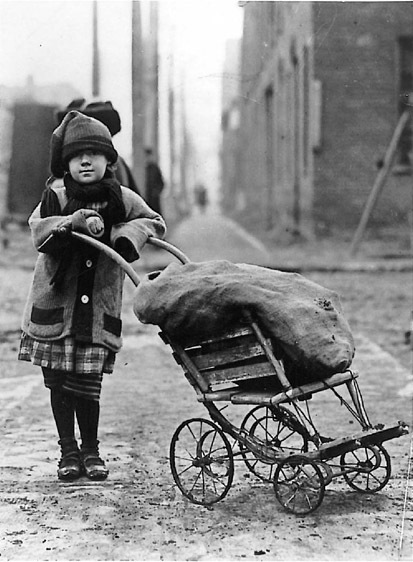 Even very young children were often sent to work as farm labourers, the notion being that life on a farm in Canada was a happier existence than a slum in one of Britain’s dreary cities. We are working to collect thier pictures and stories. Check back soon.